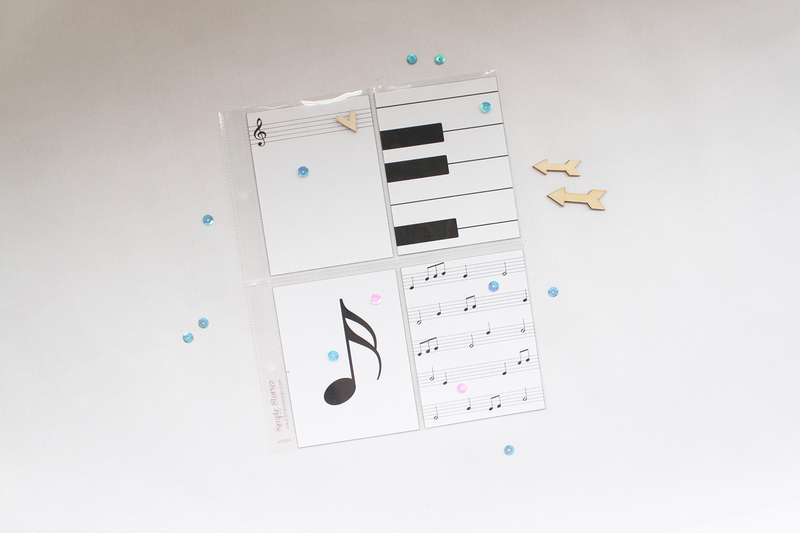 Today I want to share with you these 3x4 musical printables. I've made a very simple design in order to let you decorate them as you want. I hope you like them! Hoy quiero compartir con vosotros estos imprimibles musicales de 3x4. Los he hecho con un diseño muy sencillo para que los decoréis como queráis, espero que os gusten! Puedes descargarlos gratis (para uso personal) aquí. Don't forget to print them in real size so they will be exactly 3x4. No olvides imprimirlos a tamaño real para que salgan justo a 3x4. Thank you for these lovely cards! 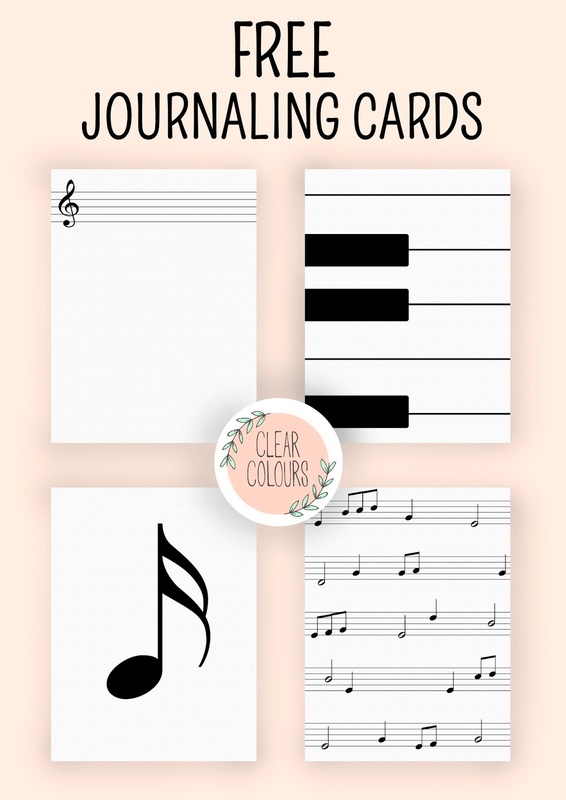 These cards are very striking! Thank you very much. Good to have things not only for little kids pages. Muy bellas y útiles!! Gracias!! Hola! donde podría comprar la hoja plastificada que usas :) ?